“I’ve been in the building trade and a design field for over 25 years. Building kitchens and bathrooms is a very intriguing process; much like putting together a puzzle. There are ideas, thoughts, designs, and plans that all have to come together to produce someone’s dream kitchen or bathroom. I love collaborating with my customers at every stage. That’s the true fun of what I do. 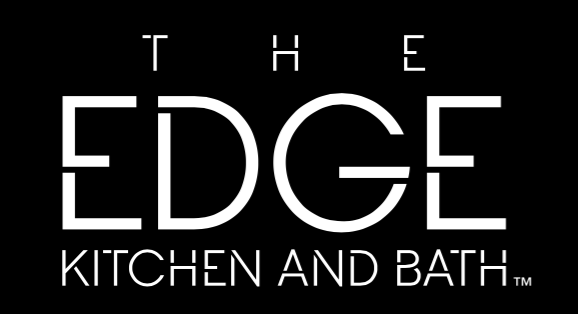 Patrick Page is located at the Edge Kitchen and Bath showroom located at 2171 W. Cermak Road, Broadview, IL (inside Builder Supply Outlet).